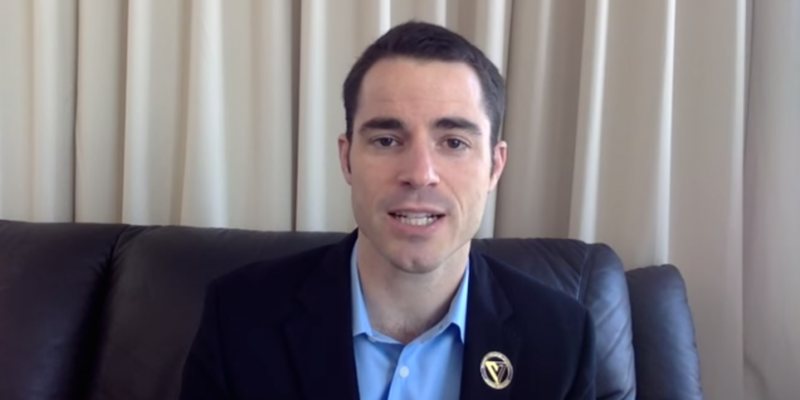 A hacker targeting Roger Ver has given up his attempts to access the angel investor’s accounts after a 37.6 BTC bounty was issued for his arrest. In a Facebook post earlier this morning, Ver said he was seeking information about the hacker “who is trying to steal all my stuff at the moment”. The bounty is currently worth around $20,000. He also revealed the hacker is using the Skype username ‘nitrous’. Ver told CoinDesk he has contacted the culprit, who decided to back down after learning of the arrest bounty. “An email address and Facebook account I don’t use anymore were hacked, but it started to spread until I told him I’m offering a $20k bounty for his arrest, then he gave up and gave me the password to all the hacked accounts. I’ll post all the details once I finish locking everything down,” Ver said.